Download "AF, Stroke Risk and New Anticoagulants"
8 Embolism in AF: mechanisms Most are thrombi form in LA appendage Stagnation in LA contributory Associated cvs disease & age risk Embolic events are intermittent : temporal variation in thrombotic factors? 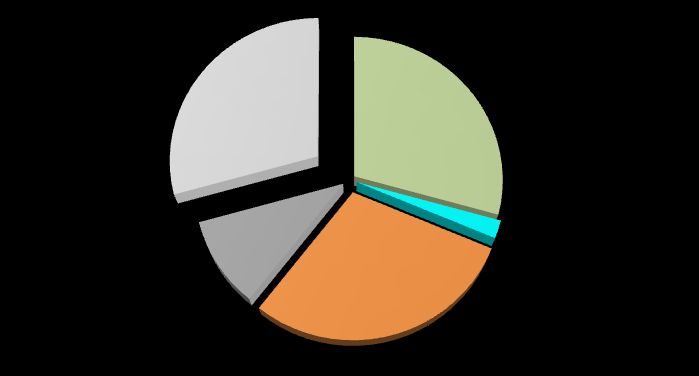 9 What are the options for stroke prevention? 48 Conclusion AF is an important risk factor for stroke In high risk patients, anticoagulation is highly effective in reducing stroke incidence Newer antithrombotic agents/interventions are effective & may replace warfarin in carefully selected patients. Anticoagulation in the 21 st Century Adam Karpman, D.O. Saint Francis Medical Center/Oklahoma State University Medical Center Disclosures: None Atrial Fibrillation Most common arrhythmia in clinical practice. Perioperative Bridging in Atrial Fibrillation: Is it necessary? Perioperative Bridging in Atrial Fibrillation: Is it necessary? Jason B. Thompson M.D., Ph.D. August 29, 2015 2015 NCVH Birmingham Hypothesis: When bridging, risk of bleeding < risk systemic embolism (SE). Current and new oral Anti-coagulation Lancashire and Cumbria Network 2 February 2012 Question Warfarin is an abbreviation What does the W stand for? What is this plant and what is the connection with warfarin? New Oral Anticoagulants Tracy Minichiello, MD Associate Professor of Medicine Chief, San FranciscoVA Anticoagulation and Thrombosis Service Ansell, J. Hematology Copyright 2010 American Society of Hematology. New therapeutic approaches for the protection of AF patients from stroke: Do aspirin or warfarin have a role anymore? Anticoagulation - which patients should be on Novel Oral Anticoagulants (NOAC)? The New Anticoagulants: Which one is for You? PHARMACOLOGICAL Stroke Prevention in Atrial Fibrillation STROKE RISK ASSESSMENT SCORES Vs. 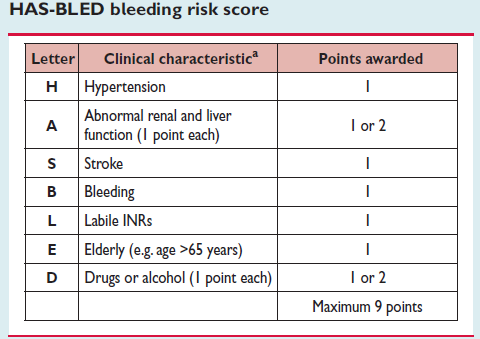 BLEEDING RISK ASSESSMENT SCORES. 3/25/14. To Clot or Not What s New In Anticoagulation? Clotting Cascade. 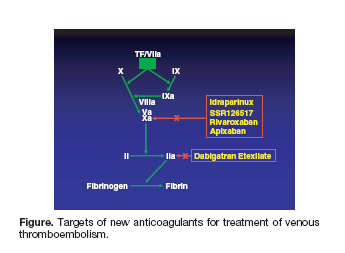 Anticoagulant drug targets. Anita Ralstin, MS CNS CNP. Heparin. Novel OAC s : How should we use them? Atrial fibrillation: medicines to help reduce your risk of a stroke what are the options? What s New in Stroke? GRASP-AF Coming to a PCT near you. Disclosures The New Oral Anticoagulants: Are they better than Warfarin? Alan P. Agins, Ph.D. does not have any actual or potential conflicts of interest in relation to this CE activity. Alan Agins, Ph.D. 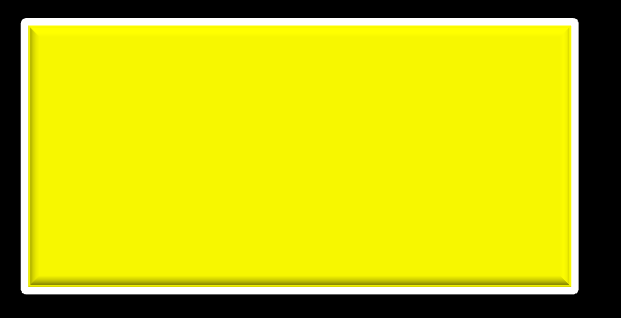 Novel OACs: How should we use them?" New Oral Anticoagulants. How safe are they outside the trials? Task Establish appropriate dose based on anticoagulant selected, indication and patient factors such as renal function. Evaluate for medication interactions that may necessitate TSOAC dose adjustment. Prescribing Points A NEWSLETTER FOR ALL HEALTH CARE PROFESSIONALS IN OXFORDSHIRE, WRITTEN BY THE MEDICINES MANAGEMENT TEAM, OXFORDSHIRE PCT, JUBILEE HOUSE, OXFORD BUSINESS PARK SOUTH, OXFORD, OX4 2LH.